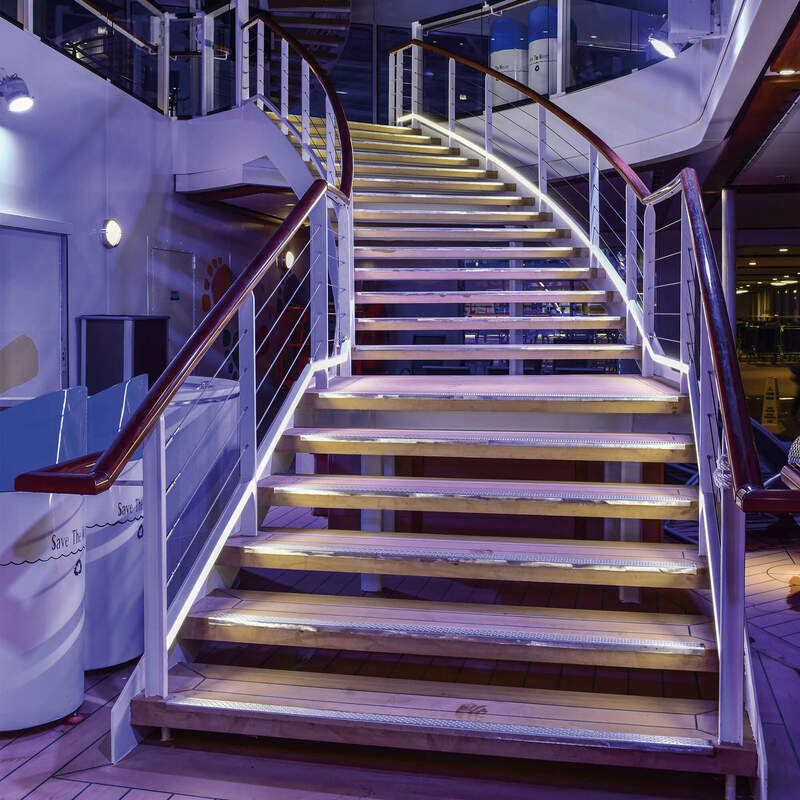 Hardly anyone knows the requirements for lighting systems for mega yachts as well as Glamox Aqua Signal in Bremen, Germany. 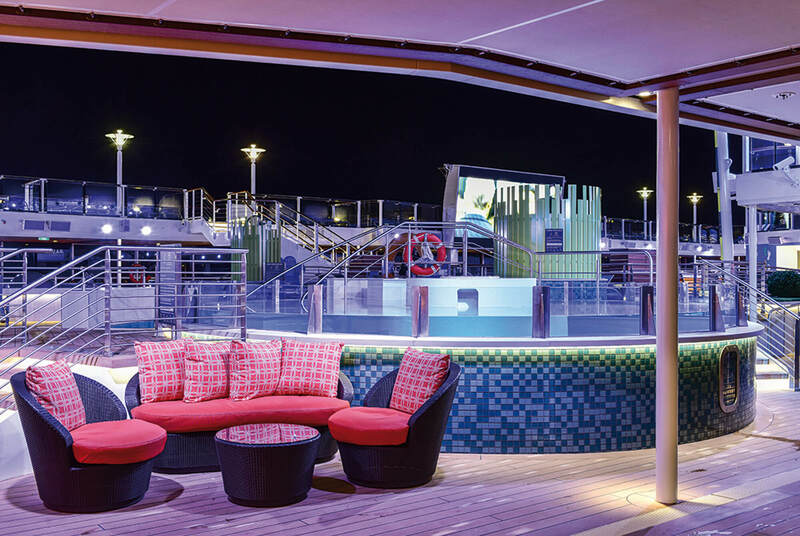 The product portfolio offers solutions for all lighting requirements – from navigation to technical lights and lights for deck areas to interior lighting with lighting control systems. 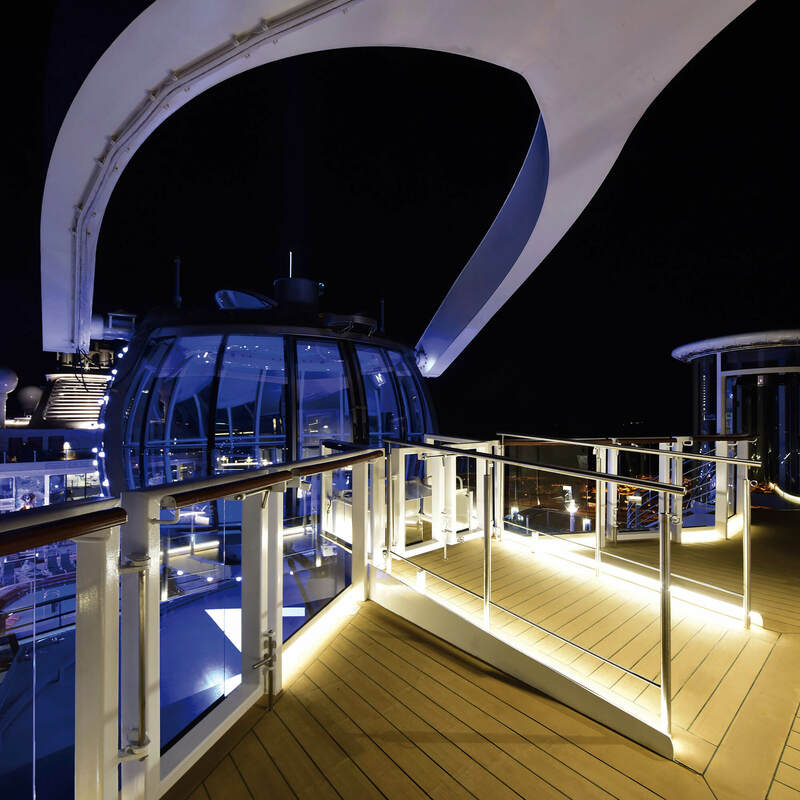 We offer design lights which are especially developed to fulfill the demands on high seas. 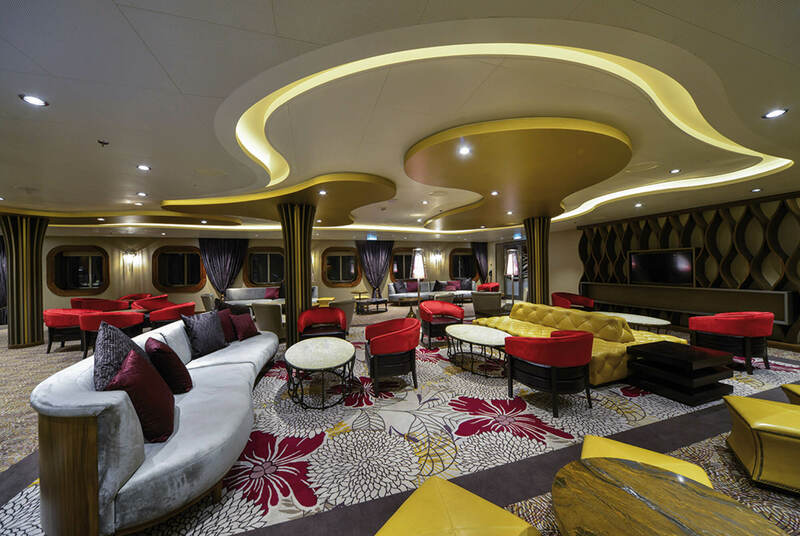 These special maritime requirements are tested in our own and accepted testing laboratories. 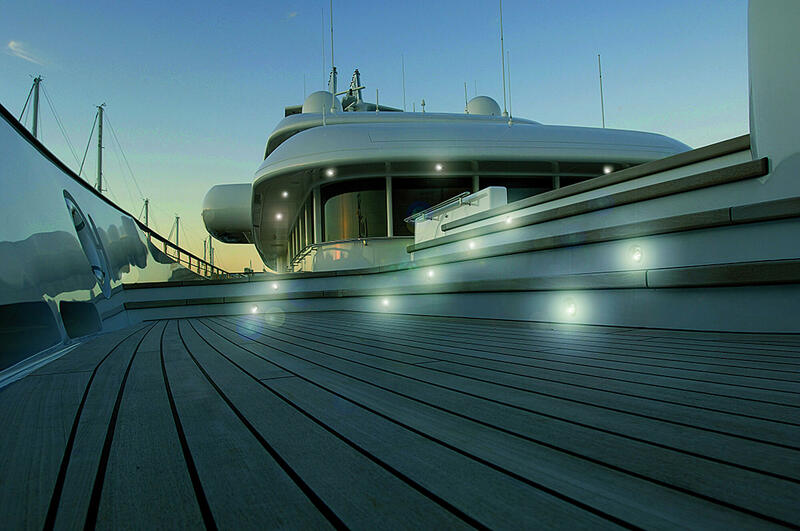 You are looking for innovative lighting solutions, are planning a refit or design a new yacht – just contact us. 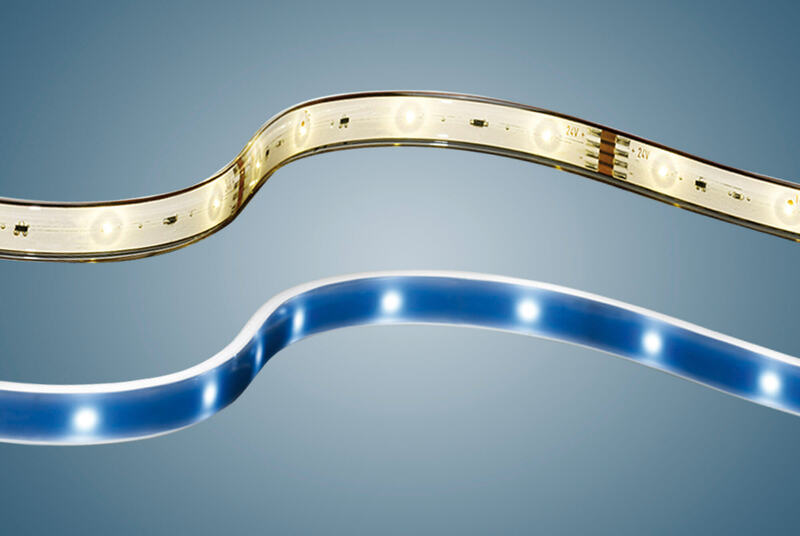 Glamox Aqua Signal GmbH is a company of the Norwegian Glamox Group that develops, manufactures and distributes professional lighting solutions for the global market.